Partners Finance & Lease is proud to be a longstanding lender. Not only are we experts in commercial finance and asset leasing products, we understand business and are specialists in plant and equipment. When it comes to business, do you prefer working directly with a decision maker? 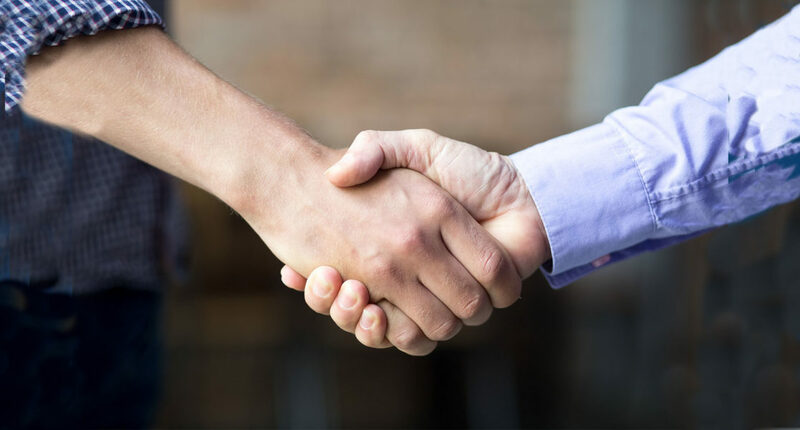 Here at Partners Finance & Lease we’re proud of our face-to-face approach to finance which continues to be a core value since it was founded by CEO Francis Fitzgerald in 2003. Whether it’s finance on a new truck for an owner-driver in Timaru, a manufacturing machine in Methven, a loan for frost fans at a Queenstown vineyard, or finance for a fleet of utes heading to a contractor’s yard in Invercargill – we offer nationwide coverage wherever you are. Our team pride themselves on delivering a dedicated, personal service without a convoluted string of complexities. There are no call centres to navigate or long-winded lines to go through, guaranteeing you’ll have the same point of contact every time. Being a non-commercial lender allows us to tailor our commercial finance and asset leasing products to suit your needs and circumstances. We’ll then provide a straightforward paperwork process, saving you time to be used elsewhere. Why Partners Finance & Lease? A non-commercial bank lender: Less demanding and more understanding than traditional lenders. Additional funding option: Open a new line of credit while preserving your existing banking facilities. New or pre-owned equipment: We provide finance for all types of equipment. Low or no deposit: Up to 100% finance available. Flexible terms: Repayment terms available from 12-84 months. Short lines of communication: There are no call centres here – you’ll get your own dedicated adviser guaranteeing the best level of care and attention. Own or hire: Our lease provides a cost-effective solution when compared to hiring long-term transport assets. GST neutral: Pay and claim GST every month with our lease. Residual / balloon payments: Reduce monthly repayments with residual values starting from $1. Fixed interest rates: Fixed rates and monthly repayments. Call 0800 727 101 or email info@partnersfinance.co.nz to speak to an adviser about your requirements.